Hiring the wrong person to your team in a key role can have a devastating impact on your organization. It can hurt team morale, create inefficiencies, and cost you money. 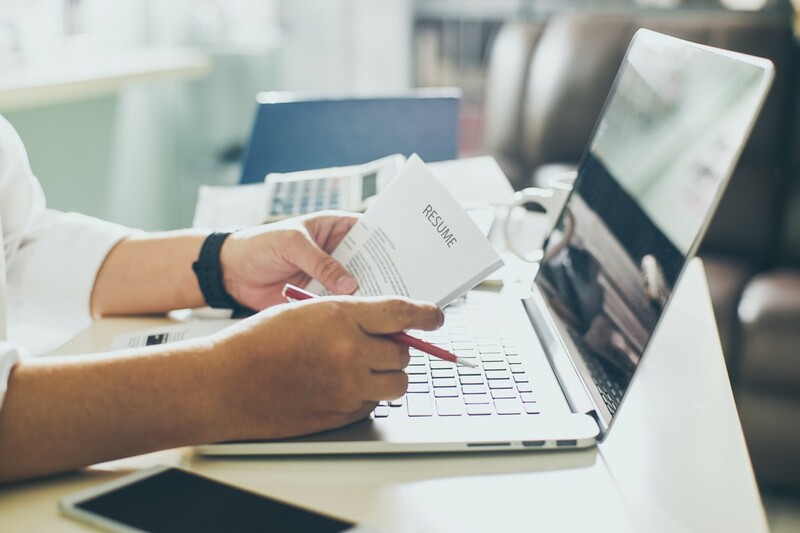 While virtually every manager makes a bad hire from time to time, it is essential to avoid these 4 costly mistakes to make sure you are landing the best candidate possible. 1) Hiring the wrong personality fit. Getting a good read on a candidate’s personality during an interview can be difficult. They will present the best version of themselves because they are trying to get the job. This can make it difficult to assess how they will really behave on a day-to-day basis. As a result, managers will sometimes hire candidates who are the wrong personality fit for their team. •	Describe the management style that will bring forth your best work performance. •	How would your co-workers describe your work style? •	Describe the company culture in which you are most productive. When appropriate, you should also consider administering a personality test such as Myers Briggs for an even more thorough evaluation. 2) Not doing enough due diligence. If you hire someone who isn’t a fit for the role, you have no one to blame but yourself. Any candidate can doctor up their resume to make it look good. Just because they say they have managed staff or performed a certain task doesn’t mean they really have. It’s important to give yourself enough time to really get to know the person you’re considering. Take them to lunch, meet for coffee, or choose other venues that help you get their guard down so you can truly learn about them. Make sure to call their references and tap into your network to find people who know them. It’s up to you to do the proper due diligence. 3) Waiting for the “unicorn” candidate. Some managers will search for months and months for the “unicorn” candidate. This is a candidate that is nearly impossible to find or simply does not exist. Setting reasonable expectations for the type of candidate your organization can attract and retain is a key element to making good hires. Your goal should be to define what the job really is and be clear about the skills and experience it will take to thrive at your company. Don’t set yourself up for failure by conducting an endless search for perfection. 4) Not having enough urgency. Interviewing and hiring staff is very time-consuming. Anyone can get distracted by other priorities or procrastinate their hiring process. Unfortunately, top candidates aren’t going to wait around for you. They are likely to have multiple companies vying for their services. It is vital for you to have an efficient and timely interview process if you want to compete with other companies for the best candidates.